Economic Growth Corporation (GROWTH) is a national 501(c)3 non-profit organization dedicated to enhancing the overall image and economic vitality of underserved communities. GROWTH accomplishes this by improving housing market dynamics, providing fair and equal housing access, encouraging home ownership, providing homeownership counseling, foreclosure prevention counseling, creating jobs, and growing the tax base. GROWTH is regarded as a national leader in developing innovative housing opportunities and commercial developments by facilitating community partnerships. Our community-driven efforts consistently providing housing that is affordable, create and retain jobs, support and stabilize neighborhoods, and strengthen the community fabric in ways that sustains and promotes long-term viable economic success. 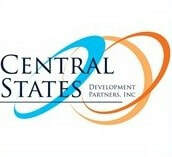 Central States is a national, for-profit wholly owned subsidiary of GROWTH, and serves as a Community Development Entity to access and deploy New Market Tax Credits. 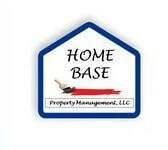 Home Base is a national, wholly owned subsidiary of GROWTH, and serves as the property management company for all residential and commercial properties owned by GROWTH. 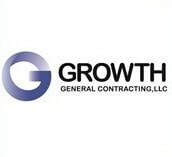 GROWTH General Contracting is a national, wholly owned subsidiary of GROWTH, and serves as the general contracting company for smaller construction projects developed by the company. 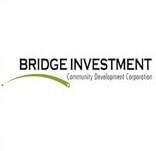 Bridge Investment is a national 501(c)3 emerging Community Development Financial Institution, managed by GROWTH. Bridge assists emerging economic needs of low-and-moderate income communities. GROWTH manages Bridge Investments through a formalized management agreement. ​GROWTH partners with the Development Association of Rock Island to advance economic development initiatives in Rock Island, IL where GROWTH is headquartered. To learn more about the Development Association of Rock Island, ﻿click here﻿.